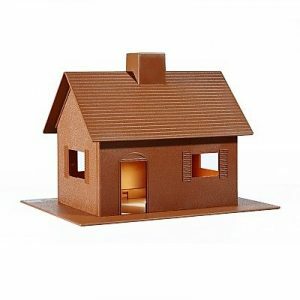 When in the market for injection molding services in South Carolina, look no farther than Advanced Plastiform, Inc. API is highly experienced in the custom plastic products industry and strives to provide top-quality results to customers. Specializing in both thermoforming and injection molding, the end goal is always to find the best solution for our customers’ needs. A project that begins in thermoforming could easily transition to injection molding and vice versa to ensure the quality of the product, the timeliness of delivery, and that costs remain low. 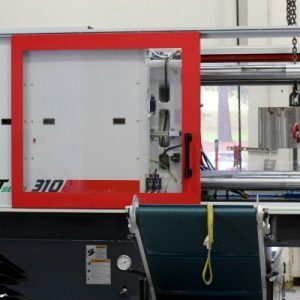 Advanced Plastiform, Inc. always remains ahead of the curb by investing in the newest equipment and processes for all custom plastic operations, and this allows API to be a full-service company. We have injection presses from 100 tons to 530 tons, resulting in a one-stop shop approach for customers seeking custom plastic products from design and concept to manufacturing and shipping, the entire process is expertly managed and customized to properly attain the project objectives. Injec tion molding, whether in South Carolina or elsewhere, sometimes will be dismissed as an option due to upfront price costs. The prototype must be designed, the injection tool created, and an approved prototype created before any sort of mass production can begin, and the process requires long lead times. However, the return on investment for injection molding projects can offset the upfront expenditure – high volume projects completed with injection molding have very low per unit costs. Once the molds have been created and finalized there is no need to design new molds and subsequent orders will cost much less and require less lead time. No matter what kind of custom plastic manufacturing you’re looking for in South Carolina, contact Advanced Plastiform, Inc. We’ll help you find the best process for your needs in Greenville, Florence, Columbia, Charleston, and all other areas of South Carolina. Whether it’s injection molding or thermoforming, and our design team will ensure that the finished product is what you require and up to your specifications. 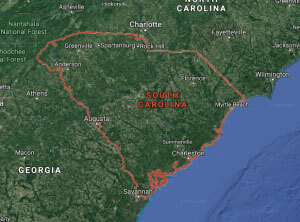 With its central proximity to the Southeastern US, Mid-Atlantic and Northeast, our North Carolina facilities are uniquely positioned to best serve your South Carolina company needs. Please contact us today by calling 919-404-2080 or filling out the easy-to-use form below.